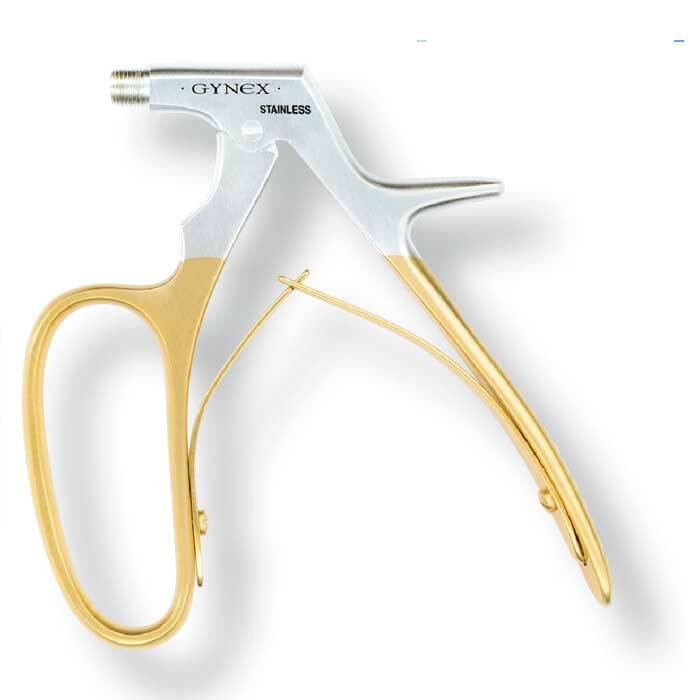 Control side wall collapse during electrosurgery with a GYNEX LLETZ-Coated LVR™. 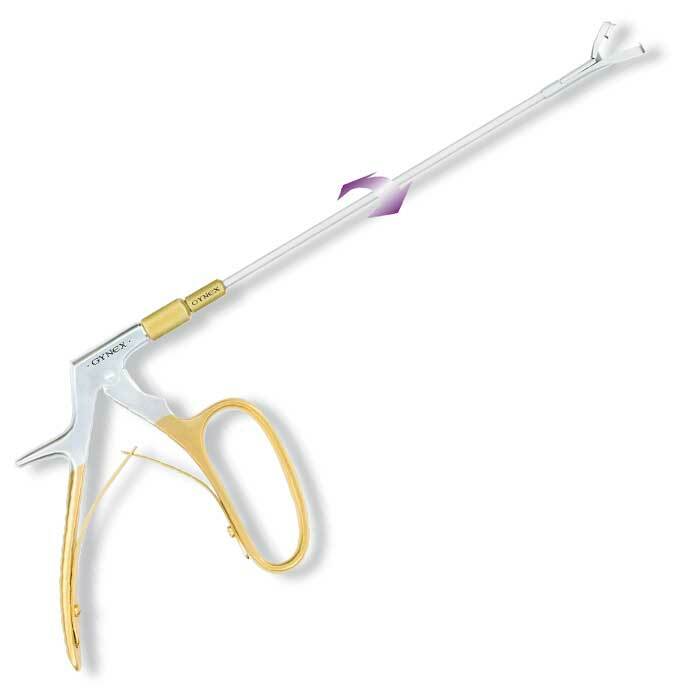 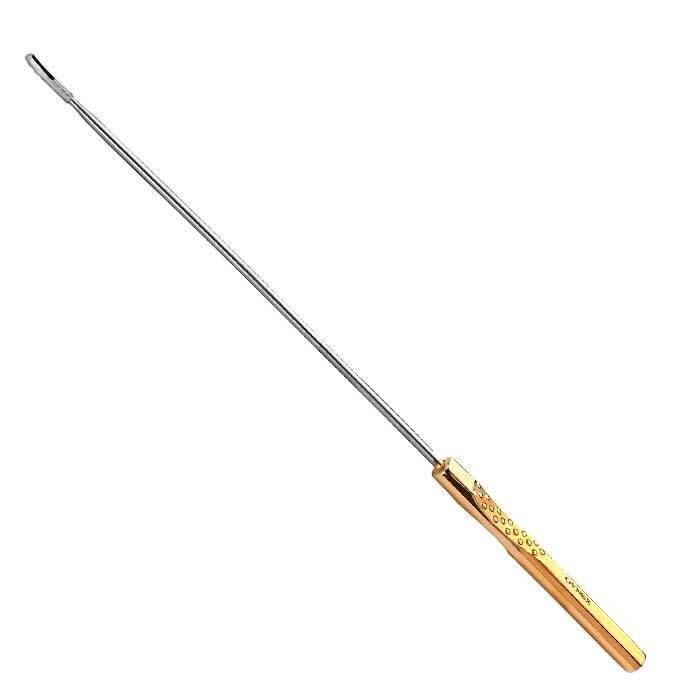 The GYNEX LLETZ LVR provides the extra access and visibility needed during electrosurgery procedures of the cervix. 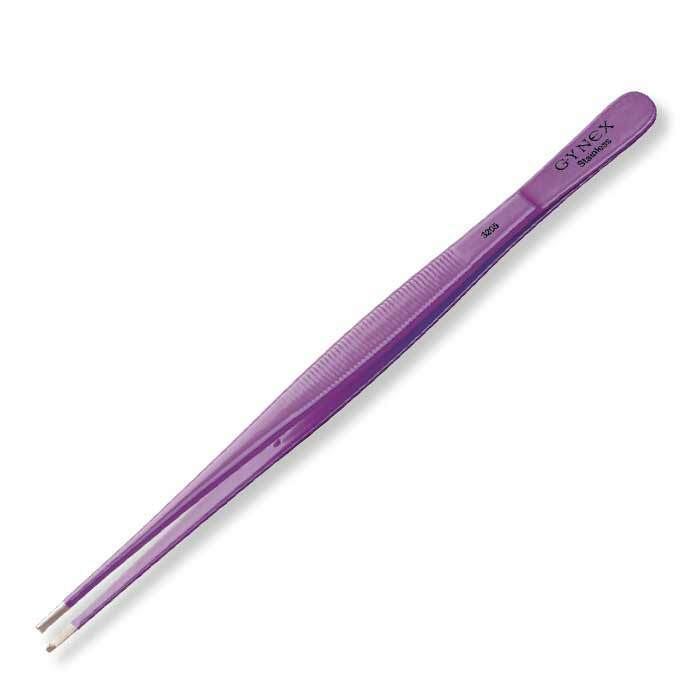 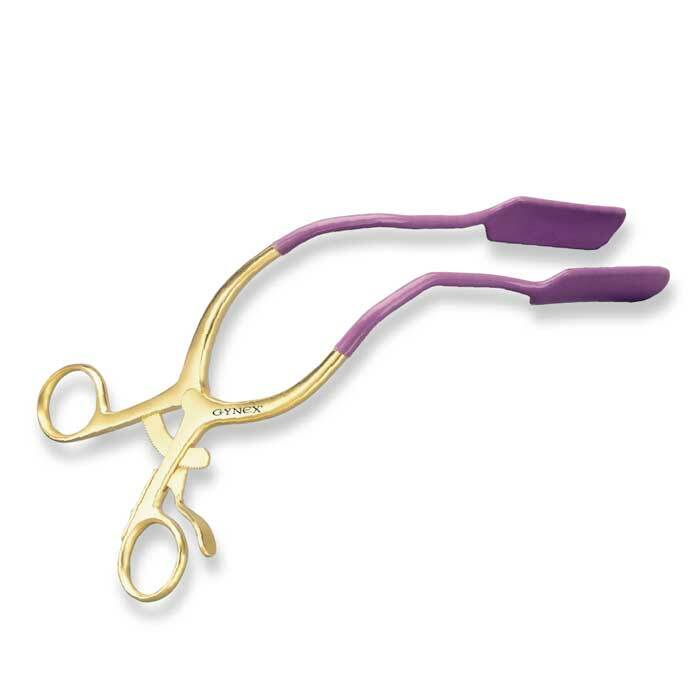 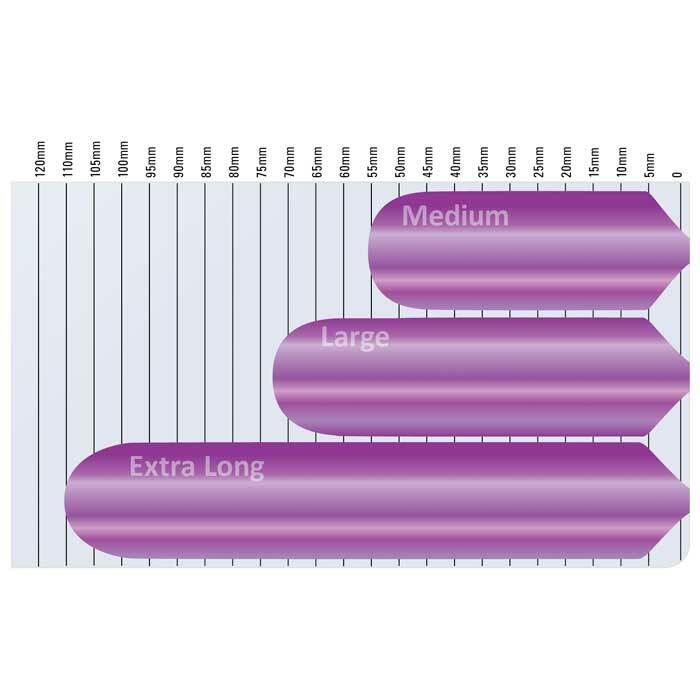 This instrument features GYNEX’s exclusive autoclavable lavender coating, providing extra durability and safety.